Maureen O'Sullivan is an independent TD for Dublin Central. 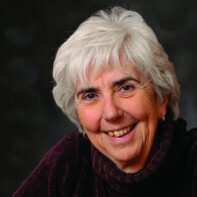 In June 2009, O'Sullivan topped the poll in the by-election held following the death of her political colleague and friend, Tony Gregory. This is her first general election campaign as a candidate. Prior to entering Dáil Eireann, O'Sullivan worked as an English teacher and guidance counsellor for 30 years.